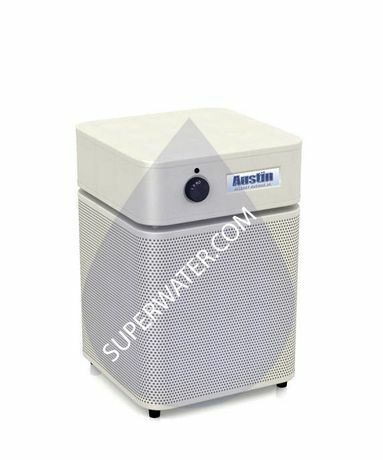 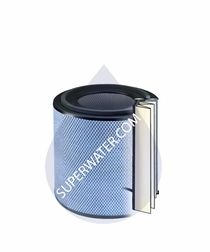 Superwater.com has free FedEx and UPS Ground Shipping available on all A205 Baby's Breath Air Purifier orders. 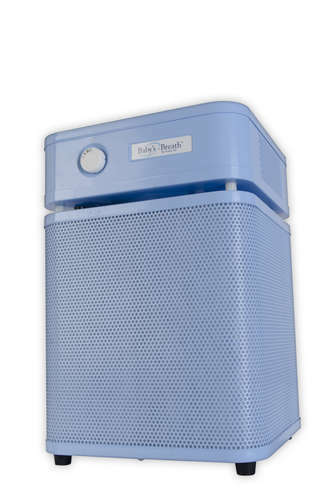 Your baby might not be getting a good night's sleep because of the pollutants in the air they breathe. 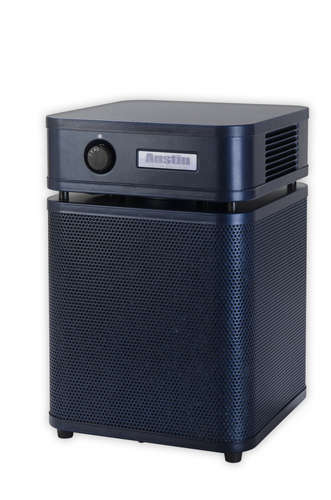 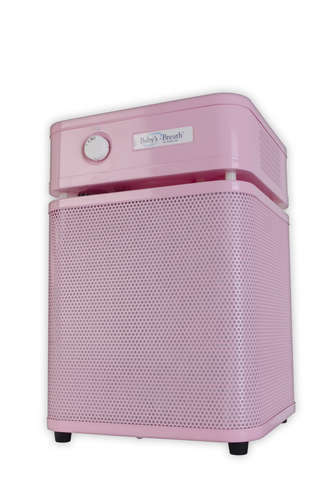 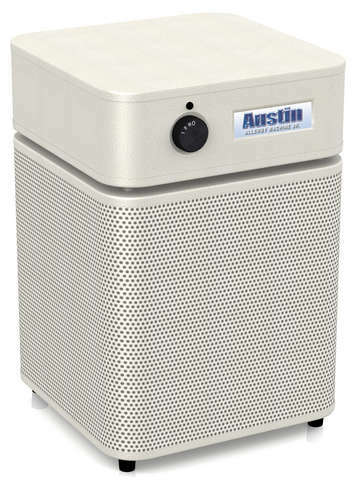 The high-performance Austin Air A205 Baby's Breath Air Purifier, also known as the Allergy Machine Junior, not only removes particulate matter like smoke, dust mites, pet dander, mold spores, germs, viruses and pollen. 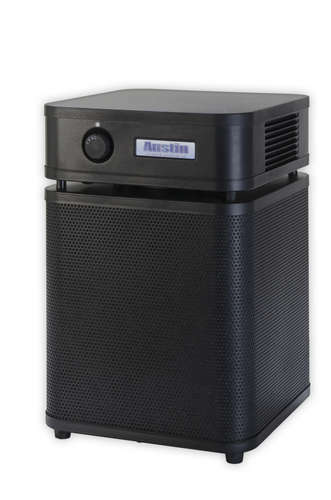 It will even remove volatile organic compounds that come from such sources as cleaning solutions, carpets, paints, building materials and formaldehyde. 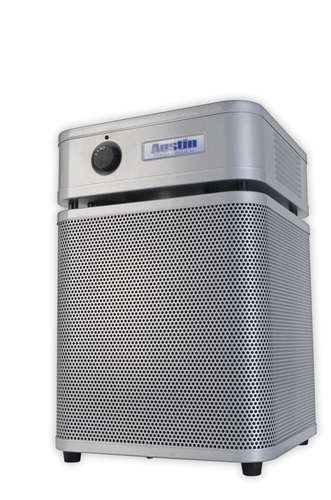 The A205 is the only air purifier on the market to have a incorporated a High Efficiency Gas Absorption (HEGA) filter, ensuring clean air in up to a 700 square foot space. 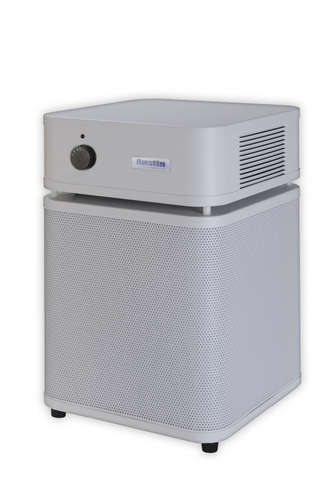 The A205 Baby's Breath Purifier is capable of filtering out 99.97% of particulates at 0.3 microns in size, and 99.5% of particles as small as 0.1 microns.